This month I have been writing a lot about happiness and festivity. Well, it’s holiday season (and my birthday month :p) .. who can resist? But then I also realised that it’s almost my blog’s 1st anniversary, means more reasons to celebrate! 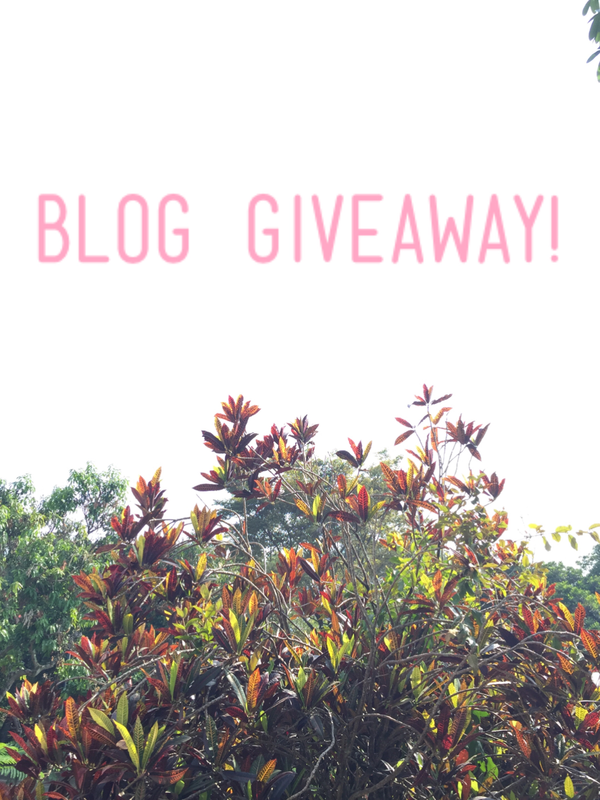 Now, I want to share my happiness this month with a simple giveaway! Wooohoow! How to participate? Easy breezy! 1. What makes you happy this month? 2. Are you a dessert person? What’s the one dessert that you can’t live without? 1. Bulan desember bikin happy karena excited banget menyambut natal dan udah ngebayangin bakal libur panjang…jadi perasaannya seneng banget…. 2. Es lichee plus longan..dimakannya pake es batu yang banyak….sluurppp…nikmat dan gampang gak ribet harus bikin…. 1. I’m very happy this month coz in this very december I got the opportunity to do road trippin with my small family to bandar lampung continued with short trip to Cirebon with my office friends! 2. well, im not a dessert person and i only need to answer one right? 2. Am a sweet teeth!! Jadi sebenarnya dessert mau apapun juga itu susah banget untuk nolaknya (oh kecuali duren!). There’s always a place for ice cream. And ice chocolate. And cheesecake. And chocolate. And ice cream. Hahahaha. Wah udah nonton pendekar tongkat emas juga ya? Seru yaa!